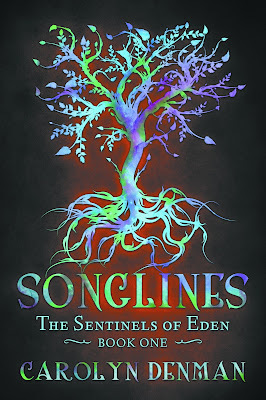 YA Bound Book Tours: Blog Tour Kick-Off: Songlines by Carolyn Denman! Blog Tour Kick-Off: Songlines by Carolyn Denman! 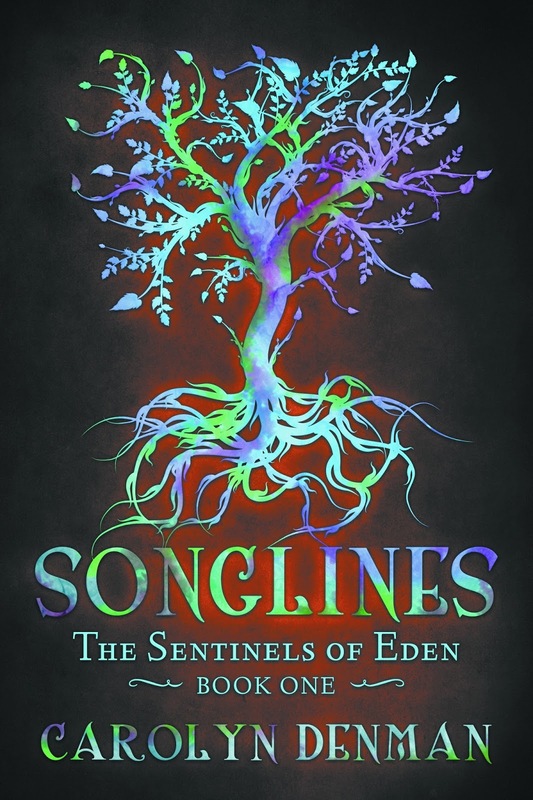 YA Bound Book Tours is organizing a Blog Tour for: Songlines by Carolyn Denman. This tour will run from March 26th to 30th. Check out the tour schedule below. We belong to the Earth, Lainie-Bug. We were sent here in human form for a reason. If you don’t know what to do, then just be human. In the heart of the Wimmera region of Australia, an ancient gateway is kept hidden and safe by a creature so powerful that even the moon would obey her commands – at least it would if she had any idea that she wasn’t just a normal girl about to finish high school. When a mining company begins some exploratory sampling near Lainie’s sheep farm, a family secret is revealed that makes her regret not having learned more about her heritage. What she’s told by their farm hand, Harry, can’t possibly be true, but then the most irritating guy in class, Bane, begins to act even more insane than ever, until she can no longer deny that something very unusual is going on. When Harry doesn’t return from his quest to seek help to protect the area from the miners, Lainie sets out to discover the truth of her heritage, and of the secret she’s been born to protect. Carolyn lives on a hobby farm on the outskirts of Melbourne with her husband, two daughters, and her parents. The fact that she always has at least three of her pets following her around at any one time in no way means that she is the fairest in the land. They probably just like her taste in music. 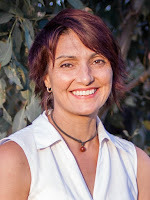 As well as writing stories for Aurealis and Andromeda Spaceways magazines, Carolyn is also the author of the YA Australian fantasy series The Sentinels of Eden. Book Blitz Sign Up: When They Came by Kody Boye! Blog Tour Kick-Off: Storm Raven by K. Hanson! Blog Tour Kick-Off: Magnetic by Carissa Miller! Book Blitz Sign Up: Death Island by Kelsey Ketch! Social Media Blitz: Pinnacle by Lynn Veevers! Blog Tour Kick-Off: The Initiation by Chris Babu! Cover Reveal: The Crossover by Heather Horst! Cover Reveal: Harshville by Olivia Wildenstein! Cover Reveal: Alone Together by Sarah J. Donovan! Book Blitz Sign Up: Pinnacle by Lynn Veevers!